EIZO, a leading global manufacturer of high-end visual display products, has selected Cuker as their digital agency partner. EIZO is recognized as the leader in color precise display systems, medical display systems, and enterprise display solutions. EIZO monitors are often the product of choice for many top photographers, Hollywood film editors, air traffic control centers, and leading medical institutions. EIZO is committed to delivering the best monitors for commercial applications that require precision. 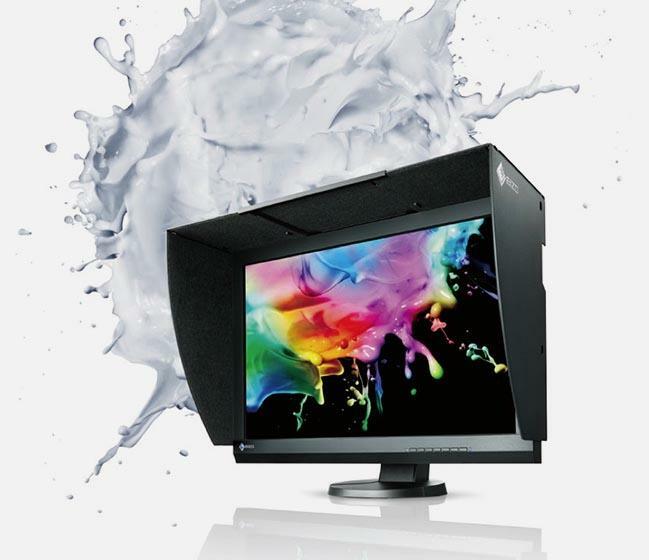 EIZO has continually focused on new technology and innovation to keep their products at the forefront of the industry. Cuker will partner with EIZO beginning with an integrated digital strategy for the US market, including a new website CMS, search engine optimization, and design update. Cuker is tasked with increasing brand awareness, lead generation, and helping grow the EIZO brand in the US market. “EIZO has a leading product offering and strong global presence. Our job is to translate that leadership and expertise into a digital strategy that can fuel growth in the US market. We are excited to have the opportunity to apply new technology and creative approaches to a brand that embraces new technology and innovation,” said Nikolaj Baer, Technology Director at Cuker. About EIZO Founded in 1968, EIZO Corporation is a leading global manufacturer of high-end visual display products. The image quality, long-term reliability, and innovative features of EIZO monitors make them the products of choice in many financial trading rooms, back offices, hospitals, air traffic control centers, design studios, and eSports organizations throughout the world. EIZO is based in Japan and listed on the first section of the Tokyo Stock Exchange. It is represented in over 70 countries and regions by a network of group companies and exclusive distributors.